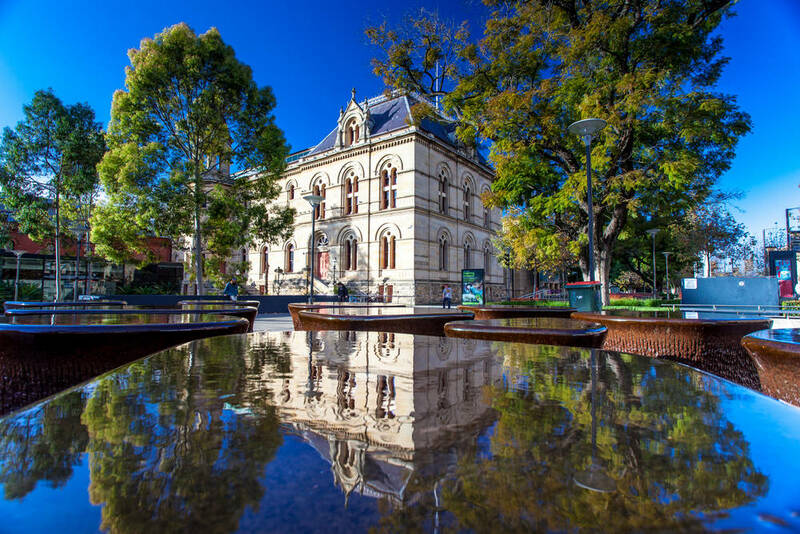 Adventures in Adelaide are a guarantee with this jam-packed list of the South Australian capital’s best family-friendly offerings. 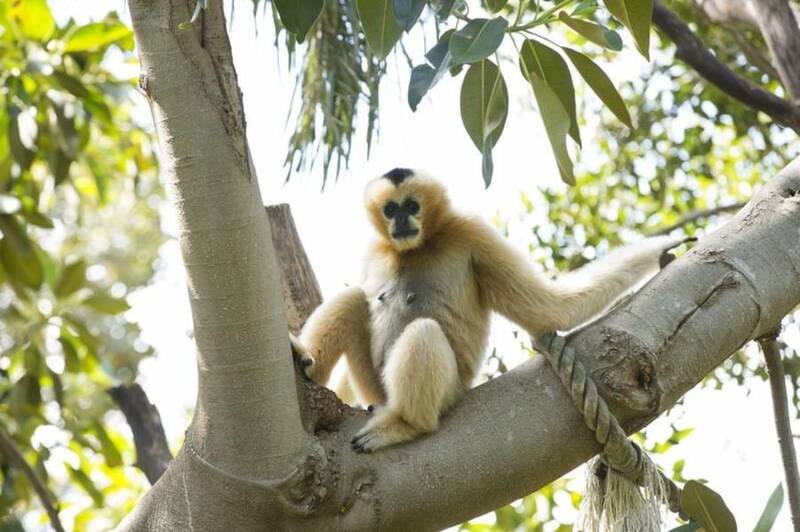 Home to more than 2500 animals and 250 species of exotic and native mammals, birds, reptiles and fish, Adelaide Zoo is a great place to explore as a family. It’s Australia’s second oldest zoo and there are plenty of interactive animal experiences that allow visitors to get close to the animals, such as the opportunity to hand feed Giant Pandas or help healthy hippos with their daily mouth check. There’s also a playground for kids aged four an over, located just inside the zoo entrance. The Adelaide Central Market has more than 80 stalls, cafes and restaurants and is the perfect place to satisfy everyone’s huger! Plus, you can feast on free samples too… after lunch, of course. The South Australia Museum has a wide range of interesting exhibitions spread out over five floors and kids are encouraged to get hands-on and learn about the world in an interactive way. Take your pick from one of the many restaurants located on Rundle Street. From casual eating to fine dining, there’s plenty to choose from and buskers add entertainment to this shopping strip as you peruse where to eat. Adelaide metropolitan beaches are buzzing in summer and Glenelg is just a tram-ride away from the city centre. Kids will love the water features in the centre of Mosely Square and The Beachouse with waterslides, dodgem cars, carousel and arcade games. Try one of the many local cafes in the area or head over to Glenelg Surf Lifesaving Club for a sit-down lunch with views. Delicious pub fare presented beautifully will keep the adults happy and kids have their own nippers’ menu (with healthy choices starred). Visit South Australia’s only aerial SkyMate structure Mega Adventure Adelaide. There’s something for everyone here, whether you want to do something a bit more laidback like the SkyWalk (83 steps to the top of the viewing platform to enjoy uninterrupted views across the Adelaide Hills and Western shoreline), or a bit more adrenalin infused (like take a leap of faith from the ParaJump). 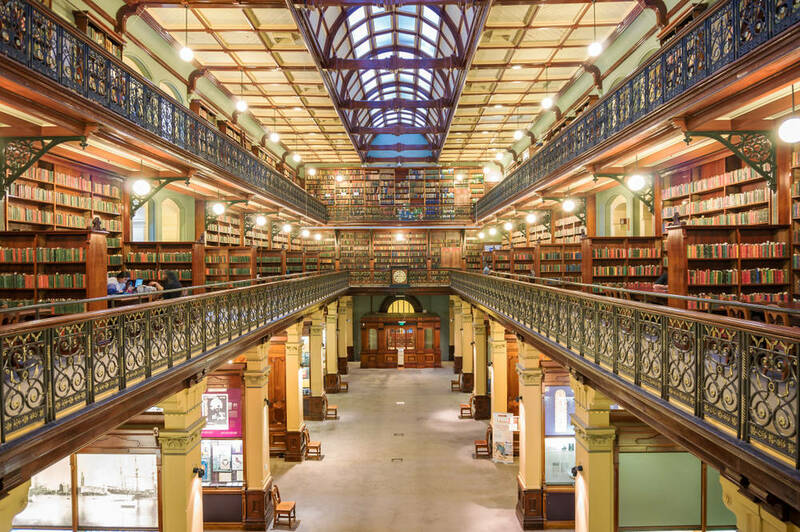 The State Library comes alive at night (every night throughout the year) as stories about curious characters and hidden gems from the library’s collection are projected onto the exterior wall building. 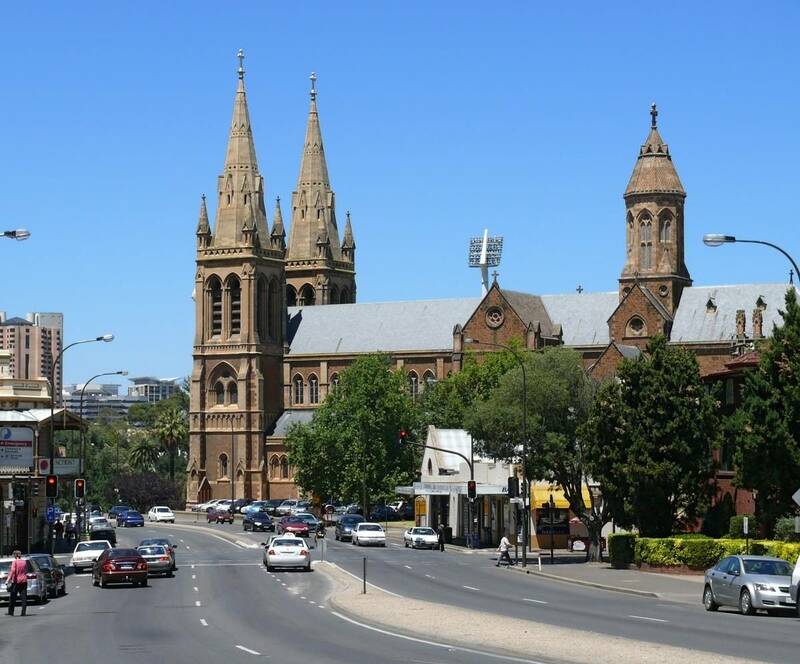 Get lost in the fantasy before strolling to Gouger Street, home to a range of multicultural eateries, for dinner to finish off the weekend. Interested in a weekend away near Adelaide? Explore the Adelaide Hills with this story. Adelaide features on this foodie trail around Australia for families with an appetite.